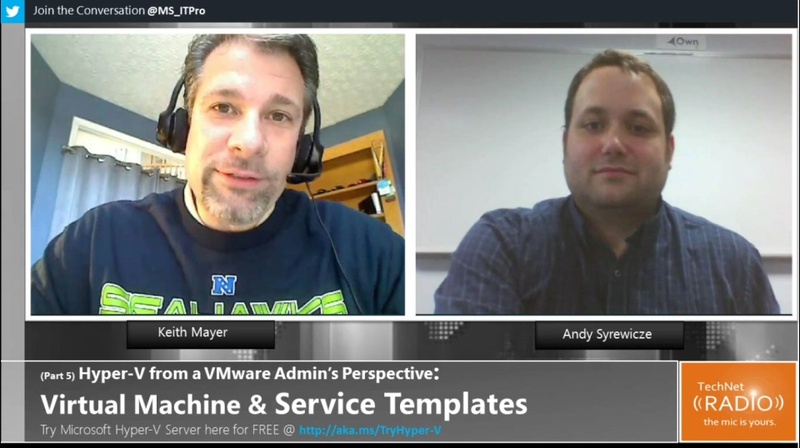 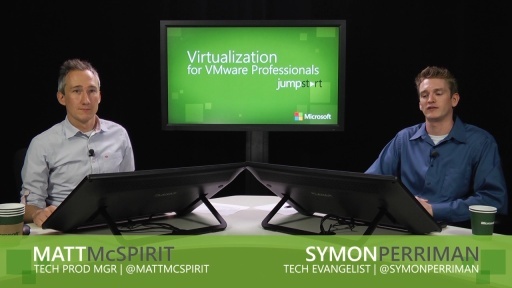 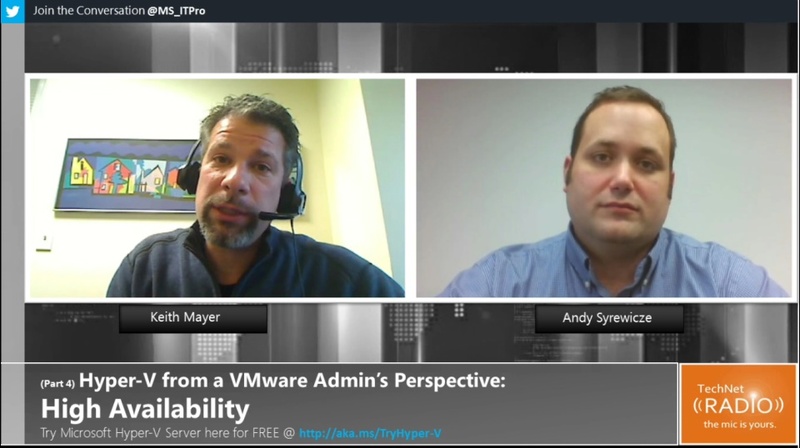 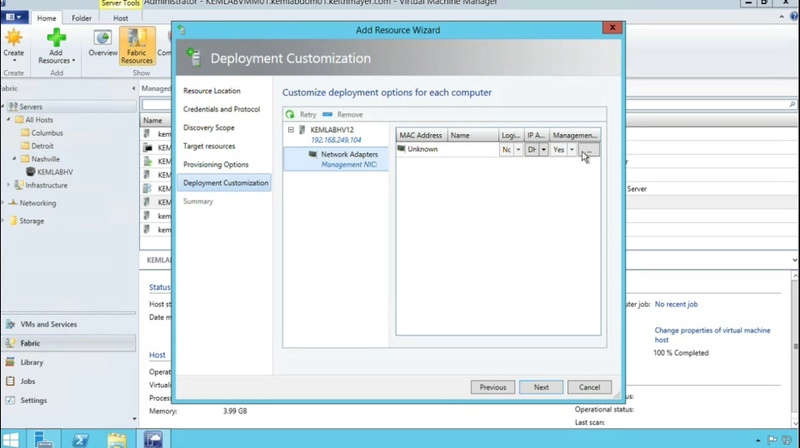 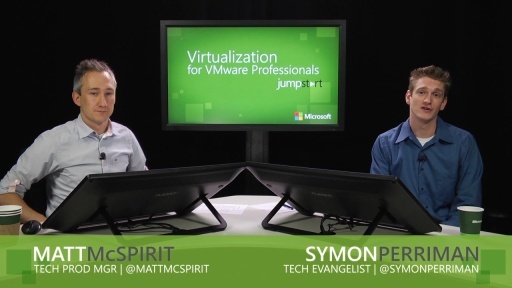 During this module, Symon and Matt help students understand the options for Infrastructure Resiliency, including Incremental Backups, Inbox Replication using Hyper-V Replica, and Integrated NIC Teaming. 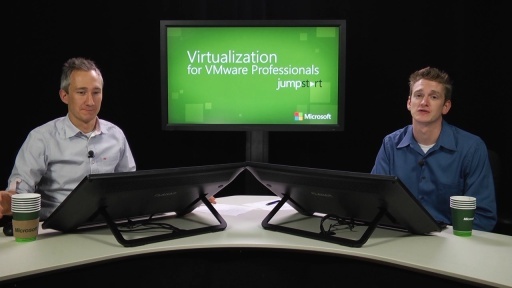 Next, they cover Failover Clustering options such as Cluster-Aware Updating, Failover Prioritization, and VM Affinity Rules. 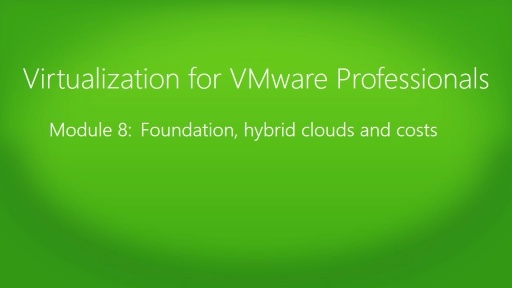 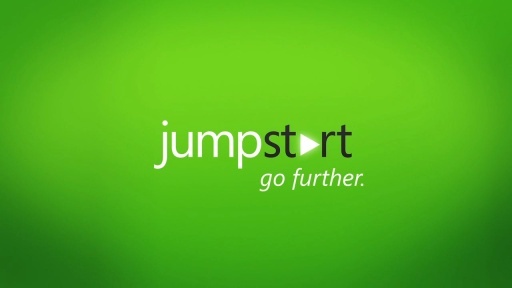 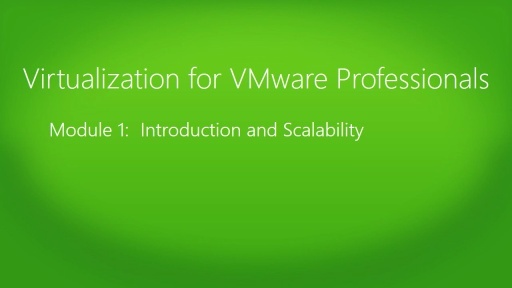 This module concludes with the VMware Comparison as well as a few vSphere-specific topics.